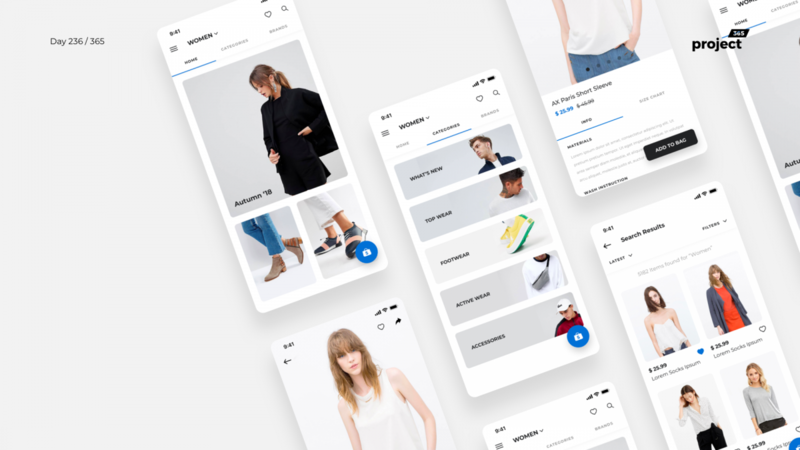 Brief: To design a free minimal fashion store app in Sketch as a starter UI Kit. 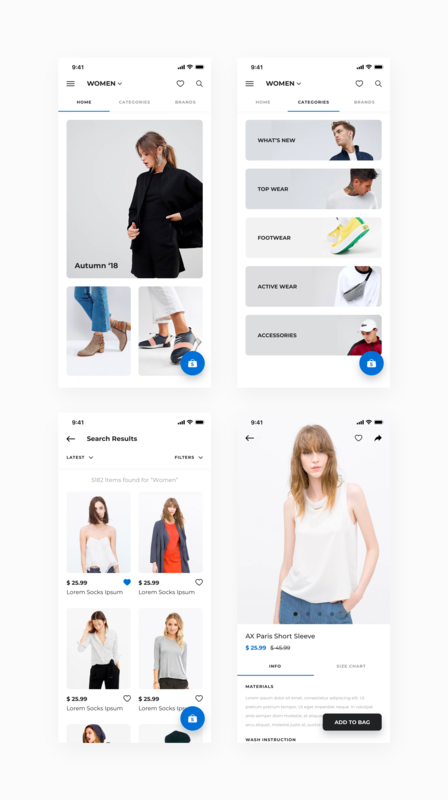 Here’s a minimal fashion e-commerce mobile app UI Kit for you guys, to get started with. Fonts are from Google (Montserrat) and images are from Unsplash. Very minimal, yet functional UI Kit.